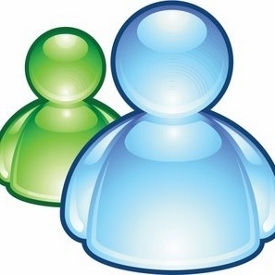 The popular instant messaging program Windows Live Messenger is due to finally close its doors on March 15th. Rumours surfaced last year that Microsoft were considering shutting down their IM service in Q1 of 2013 following their $8.5 billion acquisition of Skype and today Microsoft confirmed it. According toZDNet, over 100 million users of the service were notified by email over the past few days, except those in mainland China where Microsoft have extended the life of Windows Live Messenger in that particular area for an undisclosed period of time. Skype started testing Windows and Mac releases in September which allowed users to use their Windows Live accounts to login to Skype and send and receive instant messages and check if their friends were online across the whole array of Windows sites such as Xbox, Outlook, Hotmail, and Messenger. Windows Live Messenger still has a thriving community as demonstrated by the sheer number of emails distributed. I have an account but I didn’t receive an email probably because I don’t use Windows Live Messenger anymore, suggesting those 100 million users are active, which is a massive boost for Skype to add to their user base. 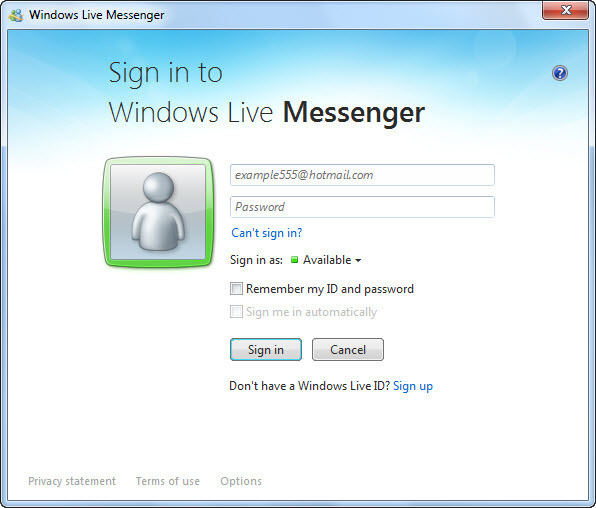 Whether the experience will be similar between Windows Live Messenger and Skype is going to be on a per user basis to decide, but will any of you guys miss Windows Live Messenger? I certainly won’t.